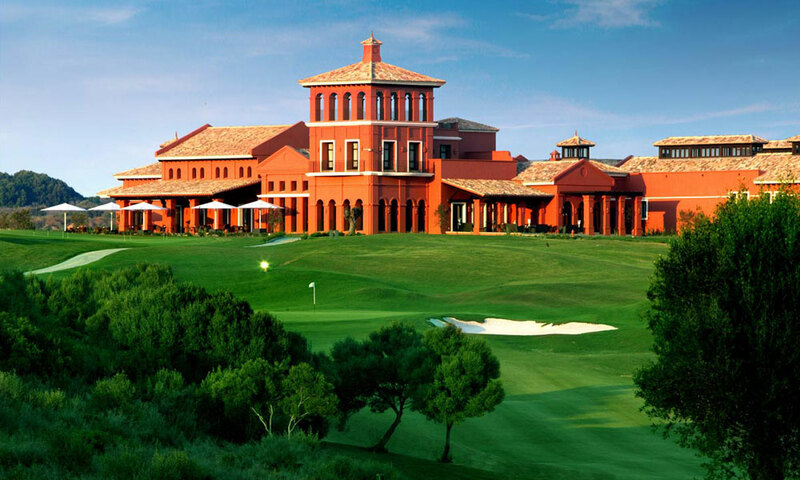 La Reserva de Sotogrande opened in 2003 and was designed by the prestigious North American golf course designer Cabell B. Robinson. Demanding course with fantastic challenges for any golfer – both professionals and amateurs, thanks to its numerous tee options and imposing, fast greens that allow for a wide variety of pin positions. Unquestionably a spectacular experience nestled on a unique estate that enables golfers to enjoy some magnificent views of the mountains and down to the sea.